Specialist boxes to hold golf clubs, for the enormous golfing market! We are UK's no 1 provider of golf club boxes. 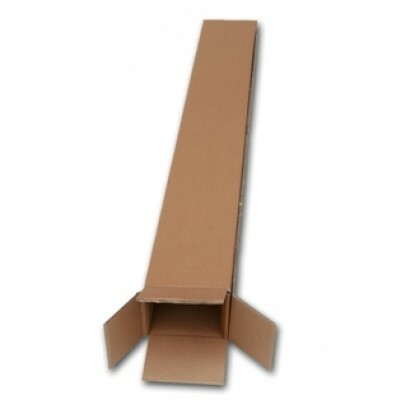 The golf club boxes stocked are single wall 150 kraft and stitched, which are extremely strong and more than sufficient for sending clubs via courier. Double wall versions are also available upon request.